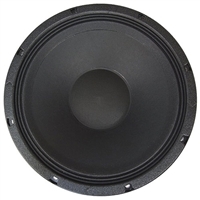 We have the Eminence 15" speaker you need to replace your tired drivers. Available in neodymium models, high-power subwoofers, beefy woofers and midrange speakers and economical mid-power versions to keep you within budget. Take a look below!